CleanZones, LLC offers our Pass-Through Cabinets as a means to transfer product to and from the cleanroom, minimize cross contamination from opening doors, and eliminate entry and exit by cleanroom personnel. 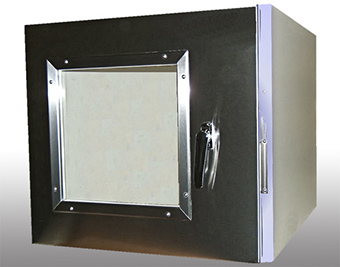 We offer custom sizes and types of Pass Through Cabinets. Choose the correct type for your application or call and speak to one of our experienced sales engineers for assistance. Many options are available for this unit such as an electronic interlock and vertical sliding or roll up doors. Consult our factory trained experienced sales engineering staff for more details. We offer the Pass-Through Cabinet PTW Series that are designed to be mounted in the wall of the cleanroom. 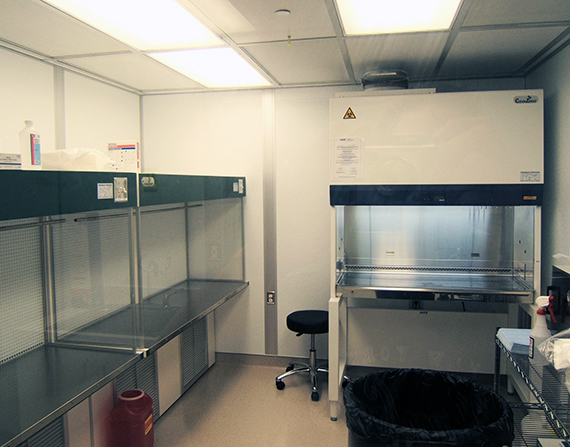 These units enable finished drug solutions, parts, tools and other work items to be passed to the cleanroom or pharmacy preparation room. 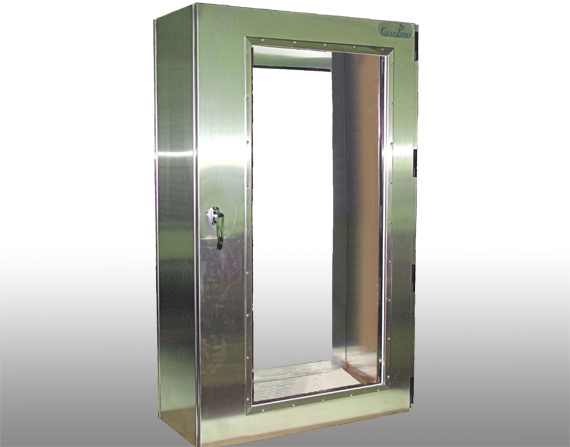 The PTW acts as an air lock device preventing ambient air from entering, or clean air from exiting the cleanroom. The mechanical interlock prevents both doors from being opened at the same time, thus preventing airborne contaminates from entering the room or pressure loss within the cleanroom. Electrical Interlocks are also available. 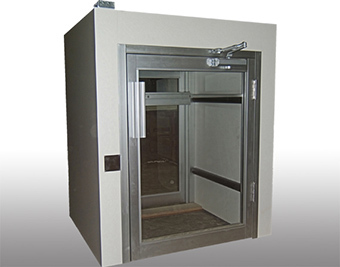 We offer the Cart Pass-Through Cabinet CPTW Series that are designed to be mounted on the floor. These units are for moving larger items or larger quantities of product in and out of the cleanroom. These units do not have floors, thereby allowing carts to easily roll in and out of the cleanroom. The mechanical interlock prevents both doors from being opened at the same time, thus preventing airborne contaminates from entering the room or pressure loss within the cleanroom. Electrical Interlocks are also available.